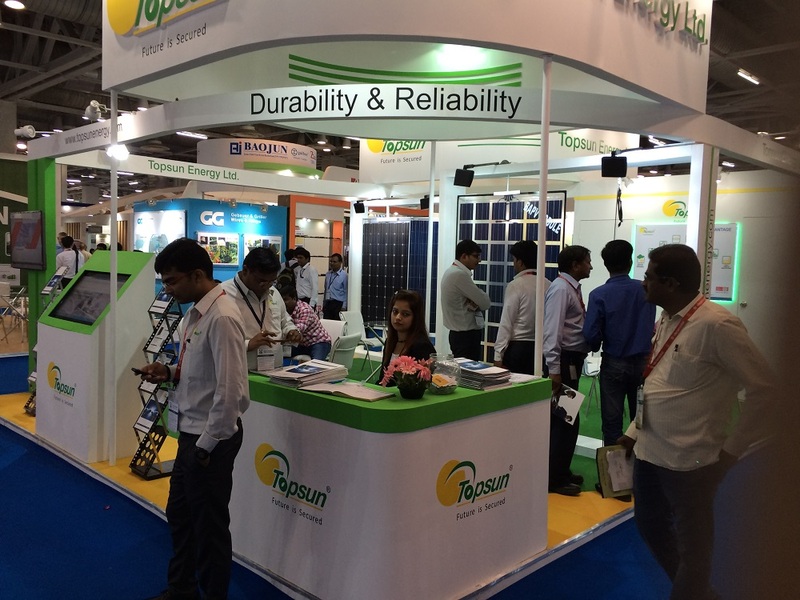 Intersolar India organized its 10th Anniversary event in Bangalore. Bangalore, variously known as the IT, Innovation hub as well as Silicon Valley of India, has been associated with solar since the early nineties and since then has been part of the Indian solar growth story. The state of Karnataka also achieved the distinction of being the state with the highest solar installed capacity in India. It is therefore a tribute to the state of Karnataka and the city of Bangalore that Intersolar’s 10th Anniversary is held in Bangalore. The three-day exhibition and conference will open on 11th December. Over 300 exhibitors will participate and highlight their products and innovations in the Bangalore International Exhibition Centre. The co-located conference welcomes over 170 expert speakers and 1000 conference delegates in over 35 sessions and workshops. The event is designed to meet the varying needs of the various stakeholders: industry professionals, consultants, manufacturers, suppliers, developers, distributors, contractors, installers, integrators, financiers and investors but also, academicians, students and the large community of end users.